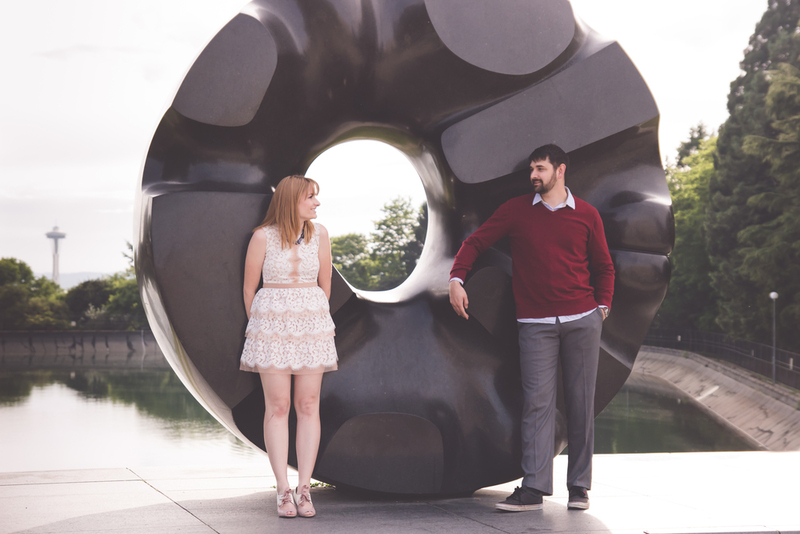 This was my first engagement session AND my first destination session! Ok, maybe Seattle isn't quite a "destination" but I got to get out of town for a few days for Jennifer and Adam's engagement photos. We went up to Capitol Hill around Seattle's Asian Art Museum, and found some fun sculptures, textures, and lighting to play with. This was such a fun location to shoot at - the mix of funky art, and gorgeous nature. We even got a few photos with the Space Needle in the background! Jennifer and Adam are such fun people, full of mischief and mayhem (read: silliness) and approached this photo session much the same way they approach life - with child-like playfulness, and a sense of adventure. The photos of them interacting with each other are my favorite, and are the ones that I think truly reflect their relationship. 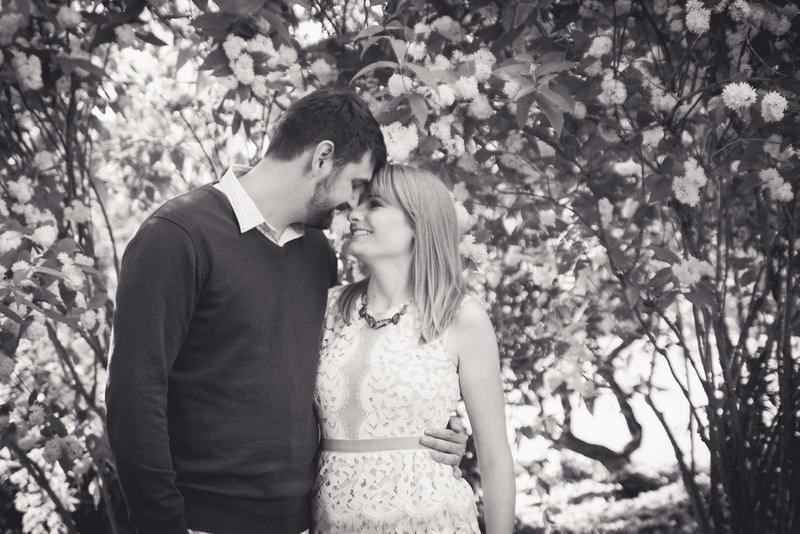 I'm looking forward to the opportunity to do their pre-wedding photos next February!